Edgewood United Church is a progressive Christian community with strong ties to East Lansing and Michigan State University. We are especially active in efforts to promote social justice, cultivate interfaith collaboration, and support the area LGBTQ+ community. View a brief welcome message from Pastor Liz below! 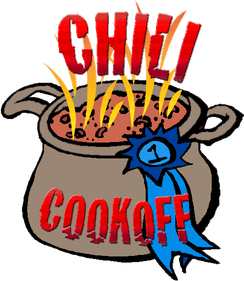 Saturday, April 13, 6:00 p.m.
Chili Cook-off and Silent Auction at Edgewood! All proceeds will support Pine Ridge scholarships.